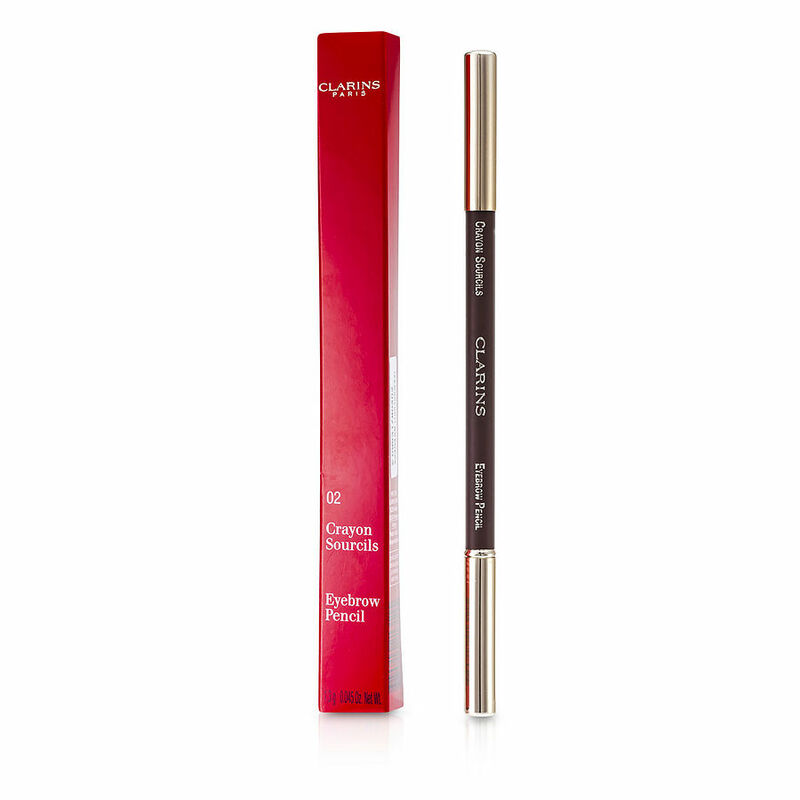 The clarins eyebrow pencil has really been nice to use. I'm a strawberry blonde with barely visible eyebrows. Adding color to my brows really helps. This is a great product that lasts all day.